Each year, I use this wreath from Labor Day through Thanksgiving. This year, I may make a “scary” Halloween wreath to use for 2-3 weeks near Halloween, too. We’ll see whether or not I can find the time and supplies between now and then. During the last couple of months, we removed all of the carpet from the 4 bedrooms and closets that the previous owners had enjoyed. We’ve replaced the floor covering with my preference, hardwood floors. Now, other than bathrooms, ALL of the upstairs will be floored in a dark espresso finished hardwood! 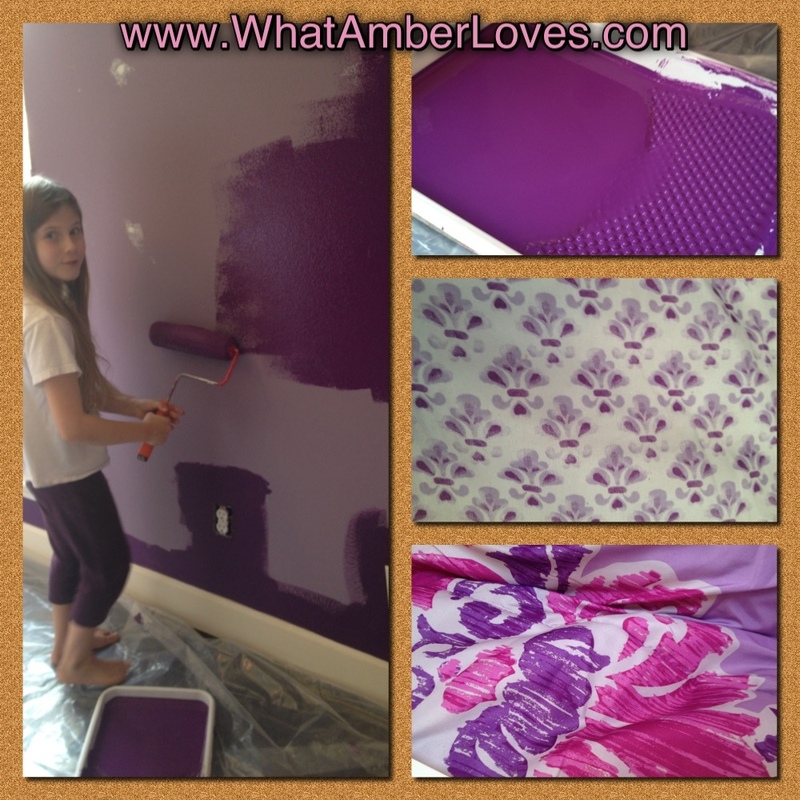 Now, I’m heading away from this page to look around the blogosphere at other great Autumn project happenings! Later! 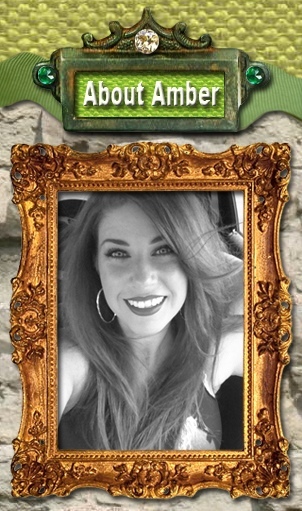 Oh, and I FINALLY made a Facebook page for my blog!! Hop over there and “like” it, please!! 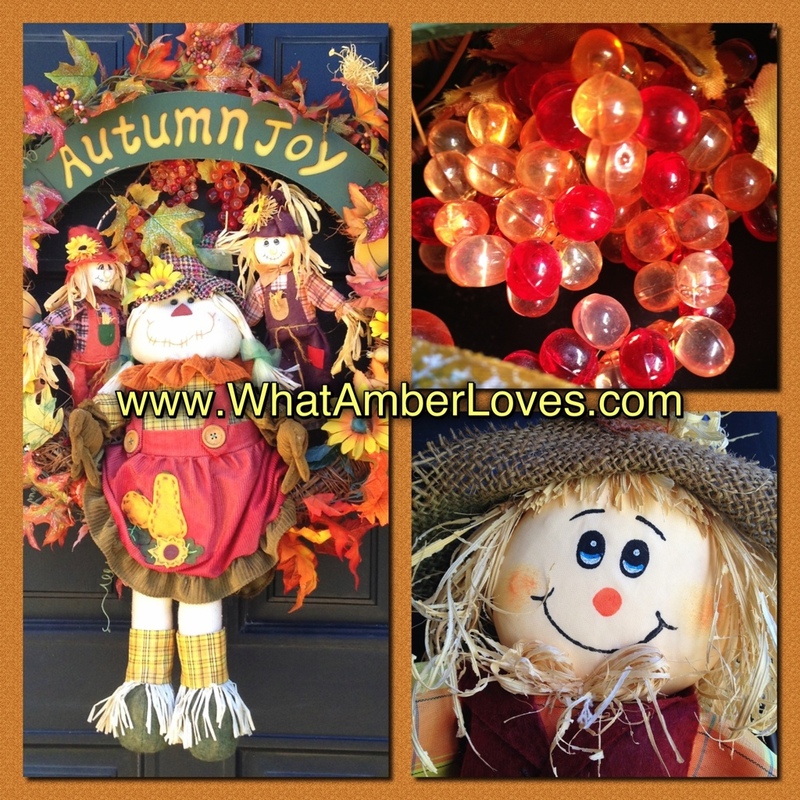 Posted on September 9, 2012, in Uncategorized and tagged amber Hamilton Henson, autumn joy, Autumn wreath, daughters, DIY, fall wreath, lucite grape wreath, scarecrow wreath, wreaths. Bookmark the permalink. 6 Comments. New flooring, new paint and new wreath. Sounds more like New Year, you know out with the old in with the new. Fabulous wreath! I love scarecrows! 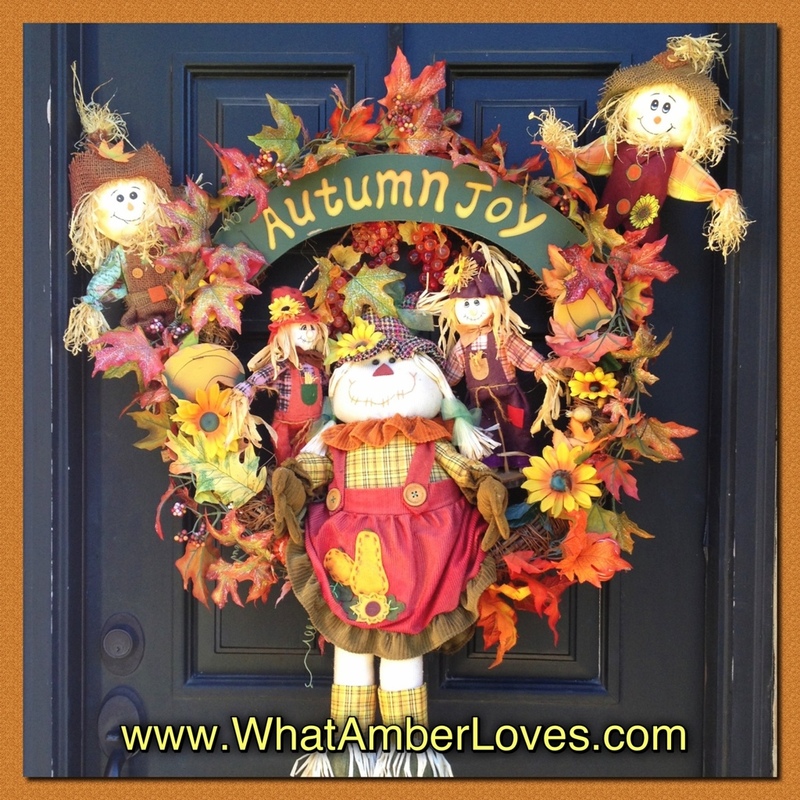 Hello Amber, love your autumn wreath – it is fun to add to and create to make things your very own. I prefer darker wood color – wish we could change ours – but it is old pine and must stay!